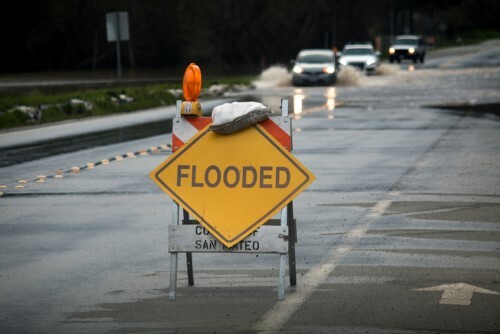 With the National Flood Insurance Program (NFIP) on the brink of insolvency, a consumer advocate is proposing a solution that could potentially relieve the program of its financial woes while expanding the flood insurance options available in the market. In a special piece in The Hill, American Consumer Institute adjunct public policy expert Liam Sigaud suggests that private insurers hold the key to solving the NFIP’s financial concerns. Take a deeper dive into this issue at Flood Risk Summit. Sigaud’s statements come as the NFIP’s deadline draws near. The NFIP continues to lose about $1.4 billion each year, the public policy expert noted. According to Sigaud, the NFIP’s main problem is that the premiums homeowners pay rarely reflect covered risk. He explained that the program is harming itself with its seemingly arbitrary pricing – NFIP’s underpricing in areas vulnerable to flood has led to overdevelopment (and costlier claims), while overpricing in other areas has deterred homeowners from purchasing coverage at all. Sigaud also mentioned how the flood maps the program uses to determine flooding risk are either too old, or do not take into account relevant factors such as rapid rain accumulation, building codes, or even population growth.